Dale Carnegie (inspired by but not to be confused with Andrew Carnegie) is one of the most famous salesmen, public speakers, and motivators to walk this earth. 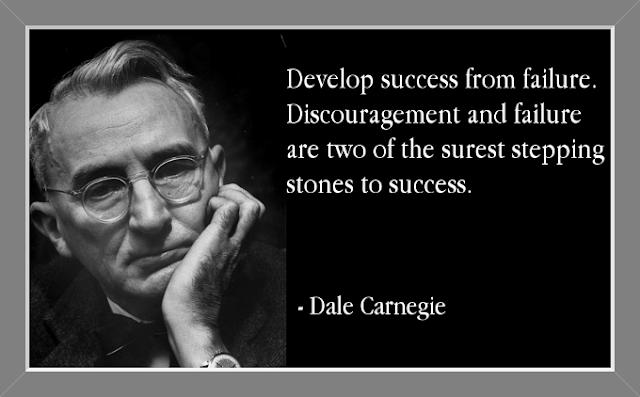 After a youth of poverty and adversity, Dale Carnegie became a successful salesman, public speaker, and author. Dale Carnegie's speeches and writings have inspired millions to better themselves and gain self-confidence. 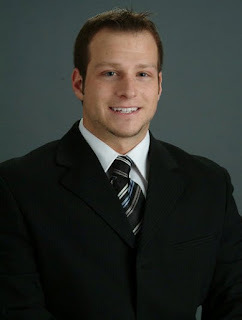 1) "Develop success from failures. Discouragement and failure are two of the surest stepping stones to success." 2) "Most of the important things in the world have been accomplished by people who have kept on trying when there seemed to be no hope at all." 3) "People rarely succeed unless they have fun with what they are doing." 4) "Remember, today is the tomorrow you worried about yesterday." 5) "It isn't what you have, or who you are, or where you are, or what you are doing that makes you happy or unhappy. It is what you think about." 6) "Knowledge isn't power until it is applied." 7) "You can conquer almost any fear if you will only make up your mind to do so. For remember, fear does not exist anywhere except in the mind." 8) "Success is getting what you want. Happiness is wanting what you get." 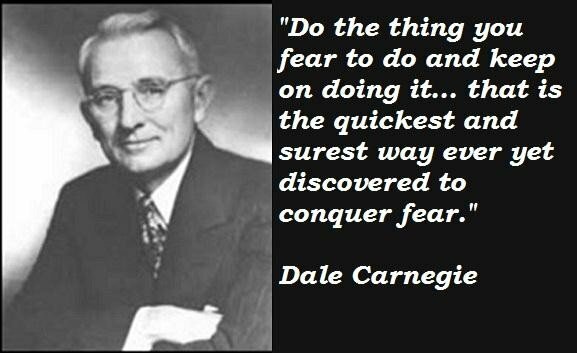 Thank you Dale Carnegie for the motivational business quotes! I hope these quotes help to inspire and motivate you! Best of luck in business my friends. 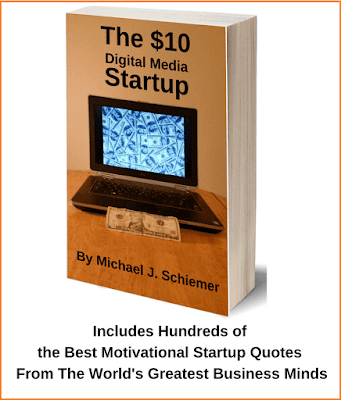 Need More Sales & Success Quotable Wisdom?